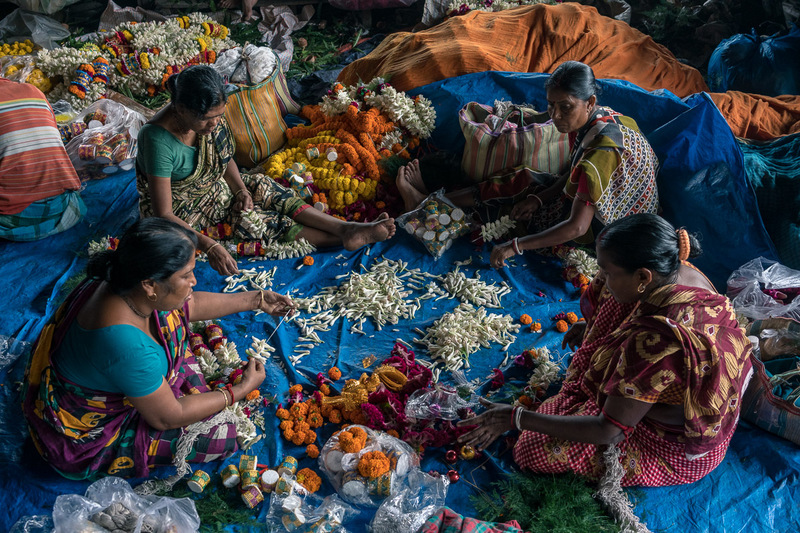 Posted in India, KolkataTagged Everyday Life, Flower, India, Kolkata, Light, Market, Photography, Street Photography, Travel, Travel PhotographyBookmark the permalink. Thanks so much!! Happy Thanksgiving! See you soon in NYC! !